Persistent coughing in daytime or at night is considered the most common sign and symptom among asthmatics. This condition happens to everyone. It starts as a tickle, then escalates to a hacking cough when you fall asleep or wake up in the middle of the night. Coughing is the way of your body to rid your airways and lungs of irritants like microbes, mucus and pollutants. 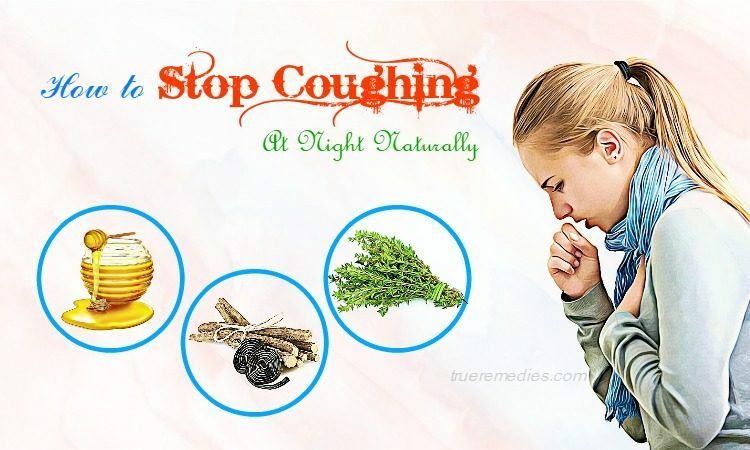 Prior to learning how to stop coughing at night naturally, you should know some fundamental information about this condition – introduced by TrueRemedies.com! Once someone coughs a lot, it could be a signal of a condition or disease. A lot of coughs are resulted from infectious diseases, such as the cold, but sometimes there are also non-infectious causes. What Are Common Causes Of A Cough? Despite an occasional cough is normal and can help clear the secretions and irritants from your lungs while preventing infection, a cough persisting for a few weeks is often the consequence of a certain medical condition. In some cases, there is more than one cause involved. Asthma: the asthma-related cough might come and go with weather and seasons, happen after the upper respiratory tract infection, or get worse if you are exposed to certain chemicals or fragrances or cold air . Postnasal drip: when the sinuses or nose produce additional mucus, it could drip down the back of the sufferer’s throat and trigger their cough reflex. It is called upper airway cough syndrome (UACS). Gastroesophageal reflux disease (GERD): with this problem, stomach acid flows back into the tube connecting your throat (esophagus) and your stomach. The continual irritation could result in chronic coughing. In turn, the coughing worsens GERD, creating a vicious cycle. Infections: a cough could happen long after the other symptoms of pneumonia, a cold, flue or other types of infection of the upper respiratory tract have disappeared. Chronic bronchitis: this inflammation of your main airways could lead to a cough bringing colored sputum. The majority of people with chronic bronchitis are former or current smokers. This condition is often part of the chronic obstructive pulmonary disease (COPD). What Are Symptoms Of Coughing? In fact, the things differentiating the cause of a cough are the accompanied symptoms. Another crucial factor in determining the cause of a cough is if it is acute or chronic. In regard to acute coughs, they are split into two causes, which are infectious and non-infectious causes. 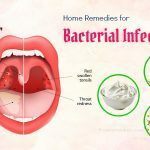 For an infection, the signs and symptoms include chills, fever, body aches, nausea, sore throat, vomiting, sinus pressure, runny nose, night sweats, and postnasal drip. For a non-infectious cause, the signs and symptoms include coughs occurring when an individual is exposed to some specific irritants or chemicals in the environments, coughs that worsen when a person goes to some particular places or do specific activities, or coughs improving with allergy or medications or inhalers. Now and then, the symptoms of chronic cough could be difficult for doctors to evaluate as many causes of chronic cough have some overlapping signs and symptoms. If the cough is caused by environmental irritants, it will worsen as exposed to some offending agents. If an individual suffers from a chronic lung condition like emphysema, chronic bronchitis, asthma, they might come with a persistent cough or a cough worsening with specific activities or places. If a cough is resulted from chronic sinus infections, chronic postnasal drip, chronic runny nose, then the individual will usually have symptoms associated with such conditions. If a cough is accompanied with drugs, then the cough starts after using the medication, or comes on at any point during the process of using medications. The cough is usually dry and gets better when not using the medications. If a cough is a sign of a cancer, the individual might have a number of symptoms. If it is cancer of the air passages or lung cancer, then the sufferer might cough up blood. Some other symptoms which might warn of a cancer include appetite loss, worsening fatigue, unexplained weight loss, a reduced ability to swallow liquid or solid foods. If a cough keeps persisting for about 3 weeks without getting better, you should consult a doctor instantly. Oftentimes, there will be nothing serious underlying the cough, but sometimes, a persistent cough might be a sign of a serious problem like a heart failure or a cancer. Being a former or current smoker is considered one of the leading risk factors of chronic cough. The frequent exposure to indirect smoke could result in lung or coughing damage. Women seem to have more sensitive cough reflexes; thus, they are prone to develop chronic cough than men. In accordance with studies, it is found that honey could work effectively in calming a cough than those OTC drugs. Being a rich demulcent, honey has a high stickiness and viscosity which provides an amazing job in soothing and coating the irritated mucous membranes. Due to an enzyme added by the bees when harvesting honey, it also features with antibacterial properties, helping shorten the amount of time you suffer from a cough if it is because of bacterial ailment  . It is recommended choosing the darker types of honey. Another kind of honey which has been proven particularly effective is Manuka honey that has proven anti-microbial properties. For children from 1-5 years old, use 1/2 teaspoon of honey; 6-11 years old, use 1 teaspoon; and 2 teaspoons for children of 12 years above. Note: Avoid giving honey for children under 2 years old because the risk of botulism. Being both and demulcent and expectorant, licorice root can soothe your airways whilst loosening and thinning mucous, thereby easing congestion. Also, it could ease the inflammation irritating your throat. The major constituent glycyrrhizin in this herb is strongly responsible for most effects. According to a 2009 study published in “Hepatology Research”, this compounds suppresses the replication of hepatitis C virus. 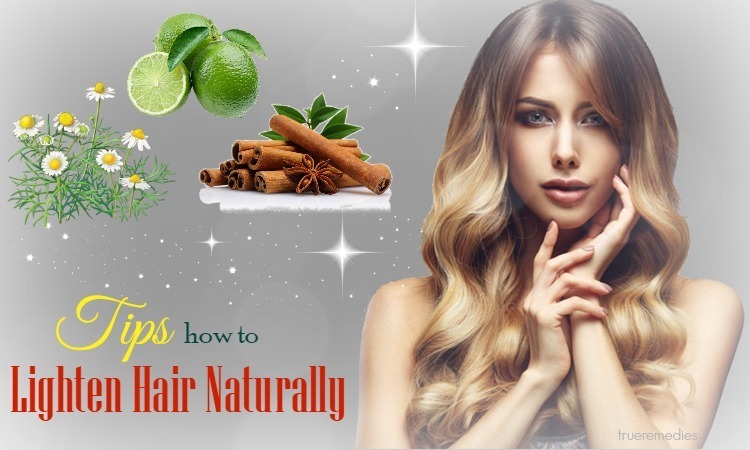 With antibacterial and antifungal effects, licorice root could be used to deal with many skin problems resulted from the build-up of fungus and bacteria on the human skin like dandruff, athlete’s foot, acne, and many other skin conditions. 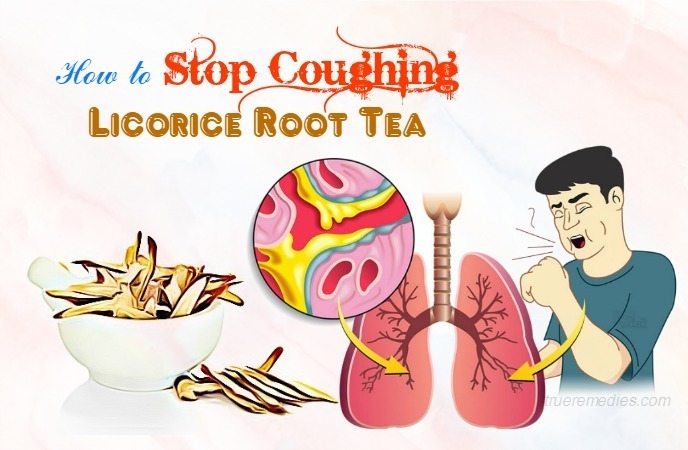 For cough removal, the anti-inflammatory properties of licorice root can soothe and calm your irritated lungs . Drinking the tea will soothe away your throat pain and stop a tickle resulting in a cough. Note: Do not take licorice if you suffer from high blood pressure. Consult your doctor before using this herb if you take diuretics, aspirin, ace inhibitors, corticosteroids, stimulant laxatives, insulin, and oral contraceptives. This is a very easy homemade tip on how to stop coughing you can try right now. Salt has been used as an anti-inflammatory, anti-infective agent for a long time. When gargling with a salt solution, a temporary enhancement in pH level will make it hard for the bacteria and virus to survive. Salt water could ease the discomfort associated with coughs. When the salt concentration is higher than the outside of cells in mucous membranes, the water will flow out of those cells to help balance all things out. 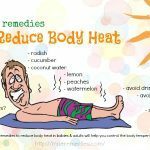 When that water leaves cells, the discomfort and swelling will be reduced. The anti-inflammatory effect of salt gargling usually lasts for a few hours, but the longer you have this solution in contact your throat tissues, the better it will be. Among ways on how to stop coughing, inhaling steam is a simple but effective method to relieve a dry cough because of allergies and wet cough accompanied with respiratory infections. 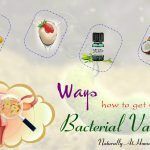 Inhaling the warm vapors will moisturize the irritated, dry airways and helps in relieving inflammation. Also, it lightens the phlegm which is accumulated in respiratory tract, thereby making it much easier to cough up. If you inhale before your bedtime, it will clear up the chest and nasal congestion and gives a goodnight’s sleep, without coughs. To get extra benefits of steam inhalation, you can add a certain essential oil into, be it eucalyptus oil, tea tree oil or menthol. This herb has been used for ages . The thyme could relax the bronchi’s and trachea’s muscles, and also open up the airway. It gives less coughs and increased comfort. 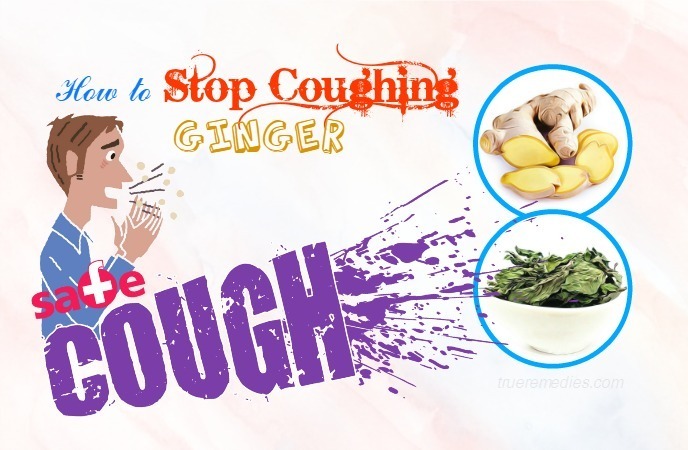 That is why it is listed in this series of ways on how to stop coughing naturally. If you like, add honey or lemon to taste. After the tea gets a comfortable temperature, you gargle with it to clear mucus in your throat. Black pepper is the most traded spice in the world. Most of us use it as a spice, but not many people know that it could be a great treatment for coughs which are accompanied with chest congestion or mucous. When combined with honey, it will add antibacterial properties and make pepper not too irritating. You could make the black pepper syrup with honey as steps below. This tip on how to stop cough is very easy-to-apply. This spice has been used for a lot of medicinal purposes for many years in different cultures to deal with maladies like headaches, nausea, motion sickness, flu and cold symptoms like coughing. The chemicals inside ginger are effective in decreasing inflammation and nausea. It is often used to reduce coughing, particularly caused by the common cold, and soothe sore throat. The medicinal components of ginger are its antioxidants, essential oils and oleoresin. 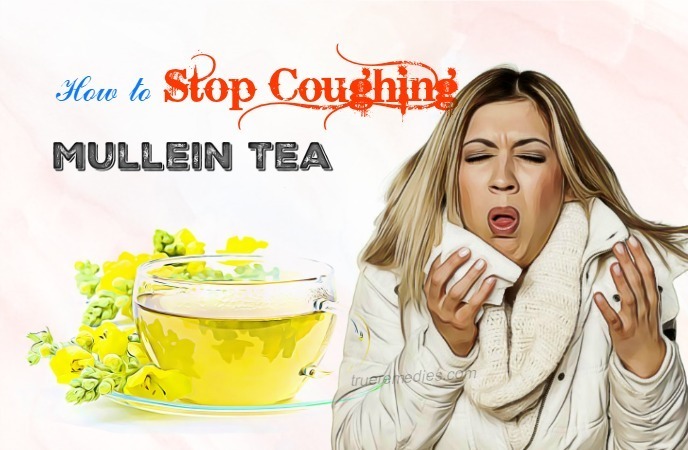 In fact, oleoresin is known for its antitussive abilities, which means that it can relieve as well as suppress coughing. Besides, the aromatic compounds in ginger are phenylalkylketones, which are known as shogaols, gingerols, and zingerone . These chemicals have medicinal qualities of soothing coughs. Ginger could be combined with some other ingredients to get additional benefits for coughing relief, be it peppermint or lemon. Thyme is effective in treating respiratory infections, improving immune systems, and providing relief from cough. Or, you could also blend lemon juice with some honey along with a pinch of cayenne pepper before drinking it. Among natural ways on how to stop coughing, turmeric is worth a try. This ingredient has been used in different herbal preparations to treat digestive, respiratory, and skin illnesses by traditional Chinese along with Indian Medicine. It is recognized as having anti-microbial and anti-inflammatory properties. The major active agent in turmeric is curcumin, giving this spice its golden yellow color. You should choose goat’s milk instead of cow’s milk because cow’s milk may increase phlegm. As an alternative, you could boil turmeric in water, then add 1 teaspoon of coconut oil or butter as fat can boost the bioavailability of curcumin . 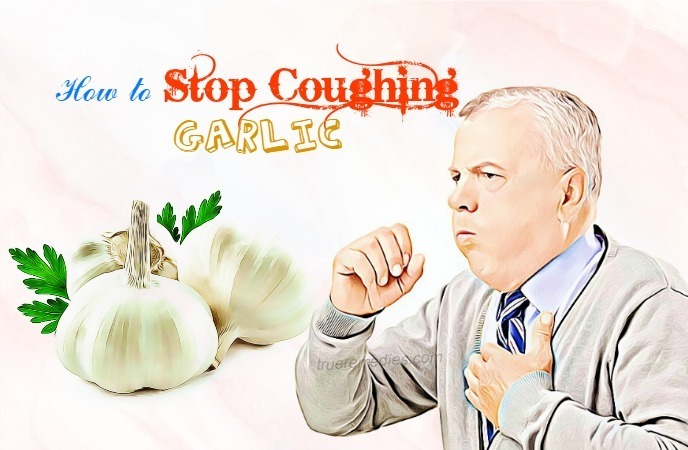 Consuming raw garlic is reckoned the simplest way on how to stop coughing at night, be it because of respiratory infections or throat irritation. This spice has a long history of being used to handle respiratory diseases from whooping cough to pneumonia. Thanks to the bioactive chemicals in raw garlic, it has anti-bacterial activity against pathogenic bacteria, both gram-negative and gram-positive ones. Also, sulfur compounds such as allicin and alliin along with their derivatives are strongly responsible for that effect . You can make use of this ingredient for cough relief by crushing a garlic clove to extract its juice and consume to control coughing bouts. The crushed garlic added to dishes might also help prevent in secondary infections which often follow respiratory allergies and a common cold. Alternatively, you could also cut ¼ of an onion, then keep a little bit of jiggery in the middle of it, chew on it to get rid of sputum. Another popular and easy home remedy for cough is sipping a cup of hot milk which is sweetened with honey. This will help relieve the urge to cough naturally. The probiotics are microorganisms that could give a host of benefits for health. Whilst they do not directly relieve a cough, they help balance your gastrointestinal flora which are the bacterial living in your intestines. This balance could aid the immune system function in your body. Many evidence suggests that Lactobacillus, which is a bacterium in dairy, could decrease the chance of a flu or cold as well as sensitivity to some allergens like pollen. Fortified milk is considered a rich source of lactobacillus. But, you need to be cautious because dairy might make phlegm thicker. Also, you could buy probiotic supplements at the majority of health foods stores as well as drug stores. Probiotics are added to some types of yogurt, and are available in miso soup as well as sourdough breads. Being a milder alternative to garlic, onion has many organosulfur compouns along with flavonoid polyphenols which give it the great anti-inflammatory and antimicrobial properties. Particularly, onion juice is helpful in curing bronchitis and easing a productive cough through lightening the mucus. Also, it could inhibit the growth of bacteria within the throat, thereby relieving painful coughing. To take advantage of fresh onion for coughing removal, you can grate a red onion to get its juice. Then, take ½ teaspoon of this solution at a time, ingesting it in case you have throat infection. Mix it with rock sugar or honey for taste if you want. Hot soups and broth are soothing for the human throat, an especially helpful in reducing a cough accompanied with a cold and flu. You can cook chicken soup for this purpose. But, in fact, the things that do the trick are spicy ingredients in this soup, which are garlic, onion, ginger and black pepper. Hence, you can choose any type of soups containing these ingredients. When sipping the soup, the steam having the volatile active agents in those herbs will get into your airways and loosen the mucus, whilst the warm liquids can soothe your throat. You should drink lots of hot soup to increase your hydration. The fresh juice from red grapes which are sweetened with one teaspoon of honey is a tasty way to handle a cough. The chest congestion caused by an accumulation of mucus thickened with microbes as well as their debris, it is not wise to suppress it. The grape juice can act as a muculytic expectorant, thereby supporting to lighten phlegm and making it much easier for coughing up. You had better make the fresh grape juice regularly to make use of its antioxidant phytochemicals. Raisins are dried grapes. The beneficial compounds and sugars in grapes are gathered in raisins, so they become a great cough remedy that you could easily make use of it whenever possible. Using raisins as a cough treatment is especially effective and attractive to children who do not want to take other types of concoctions. For those young children, you can make a smooth sauce by cooking the ground raisins in water with added sugar to create a thick consistency. Thanks to anti-microbial and anti-inflammatory properties along with the function of an expectorant, mullein has saponins in their flowers and leaves which work like natural detergents, helping release phlegm from the respiratory tract’s lining. This herb is thought to be safe when being used in the long term to treat coughs because of tuberculosis as well as other chronic lung infections. In regard to medicinal properties, black seed oil is really a great source. The crushed black seeds of Nigella sativa could be combined with honey to treat coughs. The oil of black seed is even much more potent. You can mix ½ teaspoon of cold pressed black seed oil with the same amount of honey and take the mixture twice per day. This solution can relieve all types of cough, no matter it is caused by flu and cold, tonsillltis, airborne allergens, bronchitis, tuberculosis, asthma, or pneumonia. Also known as purple coneflower, or echinacea is a North American wildflower. This cough remedy works in many ways to relieve a cough and deal with the underlying cause. It can stimulate the human immune system by enhancing the activity of white blood cells. If you use it regularly, it will relieve chronic cough’s symptoms. You can make echinacea tea by steeping the dried or fresh flower heads in a small amount of boiling water for about 20 minutes. Or, you could also make use of echinacea tincture by infusing that herb in alcohol. Add several drops of echinacea tincture to your herbal tea for getting the benefits of immune boosting. Marshmallow plant’s roots can produce a mucilaginous, viscous liquid when it is infused in water. It is an effective and safe treatment for cough accompanied with cold and sore throat as it reduces inflammation and soothe mucous lining. 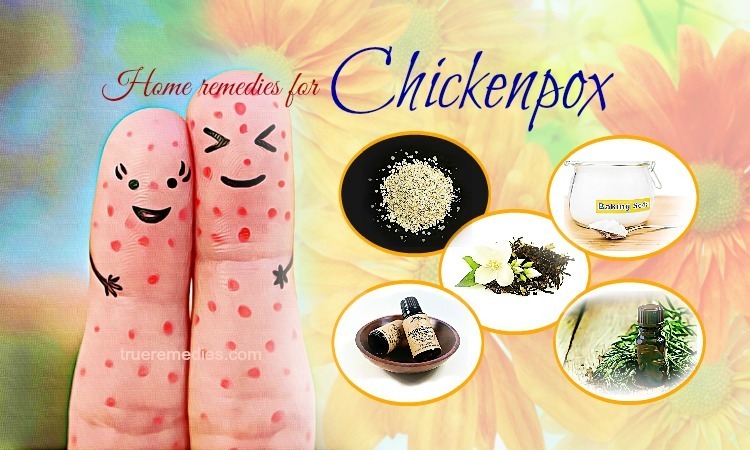 Also, it is an amazing antitussive for the dry cough, efficiently moisturizing the mucous lining of the upper airways and throat, and reducing coughs because of irritation, be it from infections like laryngitis, tonsillitis, or bronchitis. You can steep a handful of the crushed dried marshmallow roots in 4 cups of warm water for a few hours or overnight. In the next morning, you filter out the liquid. Have it in the plain form or sweetened form with sugar or honey. This is the next must-try method on how to stop coughing at home. Aloe vera has a natural gel which is very soothing to inflamed tissues, including your throat’s lining. Also, the antimicrobial and anti-inflammatory properties of aloe vera gel could relieve non-productive dry cough because of throat infections and allergies, in addition to supporting to fight off the germs which are responsible for the problem. This gel also possesses a mild analgesic property. Take a fresh aloe vera leave to get its gel. Consume it alone or mix it with honey or fruit juices to take its advantage for coughing relief. Salvia officinalis or common sage is one of the most appreciated medicinal herbs widely used widely worldwide for treating respiratory diseases, including coughing. 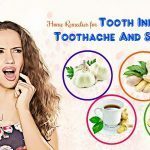 Many people have developed their remedies for cough involving this aromatic plant, yet just a simple herbal sage tea can be as good as the others . If you are suffering from chronic cough, then you can take advantage of 2 tablespoons of giloy juice mixed with water in the daily morning. It helps improve your immunity and bring a balance in three doshas – Pita, Vatta, and Kapha. Acting as an anti-allergic, giloy juice can treat cough because of allergic reactions to pollution, smoke or pollen. 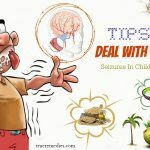 This way on how to stop coughing is suitable for kids. You can mix ½ cup of pomegranate juice with 1 pinch of powdered ginger plus with pippali powder. The pippali is a rejuvenating Ayurvedic herb while pomegranate juice possesses a mild effect on the human throat and ginger acts as a healer. Also, pomegranate is high in vitamin A and C which can boost immunity. Sometimes, you can replace ginger with black pepper. High humidity can ease a cough because it can reduce the irritation of the airway caused by dryness. If you suffer from a stubborn cough associated with chest congestion, then having a shower or bath can help you a lot. 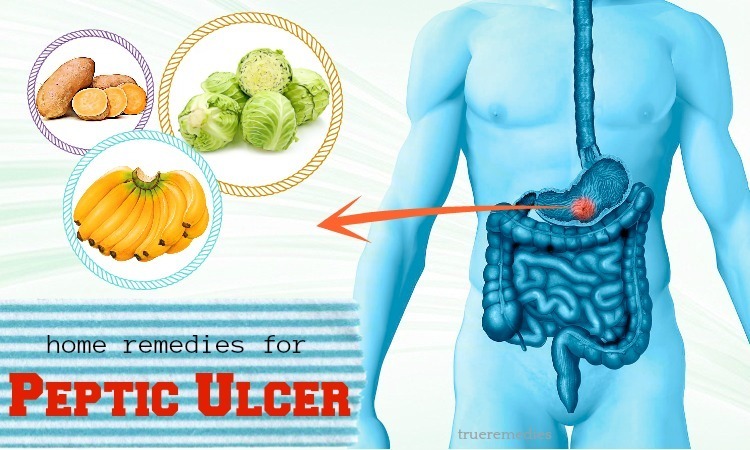 It will help loosen up the mucus and cough up much more easily. When you suffer from a dry cough because of allergies, then use a humidifier in your bedroom to help prevent the coughing fits. 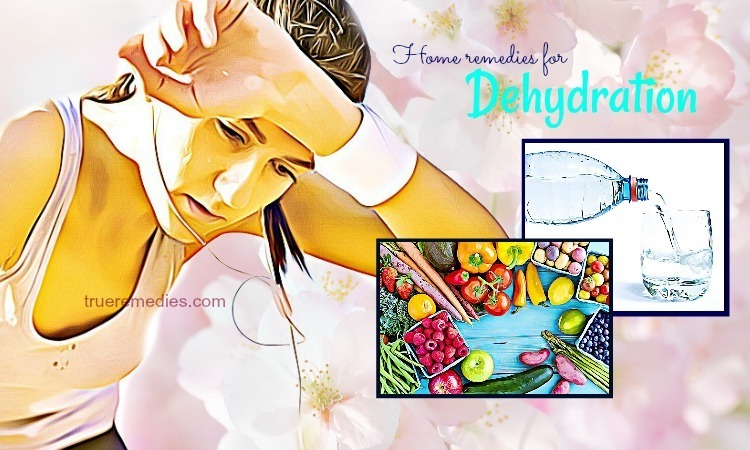 By increasing the hydration in your house, you will improve your immune functions, not to mention getting the body fluids flowing more smoothly. It is very important when you run a temperature plus with a cold and cough. Drink warm water to help soothe your throat. Or, you could also have herbal teas, fruit juices, and clear soups to keep yourself hydrated. To know how to stop coughing naturally, think of using pineapple which has bromelain – an enzyme found in the fruit and stem of pineapples – which can suppress the coughs and loosen mucus in the throat . In order to reap the most benefits of bromelain and pineapple, you can consume a slice of pineapple or take 3.5 ounces of fresh juice of pineapple thrice per day. Also, this substance can help relieve sinusitis as well as allergy-based sinus problems which could contribute to mucus and coughs. Nonetheless, there is not enough evidence to support this claim. Sometimes, it is used to treat swelling and inflammation. Children or adults taking blood thinners should not take bromelain supplements. Be careful when using this substance if you are using antibiotics like amoxicillin, because it may increase the absorption of antibiotic. Always consult your doctor prior to taking unfamiliar or new supplements. Do not come in contact with other people who get sick. If you are sick, do not go to school or work so you will not infect other people. Cleanse your home, workplace and school class frequently. This is also true for countertops, mobile phones and toys. Wash your hands regularly, particularly after eating, coughing, and going to the toilet, or caring for sick people. For allergies, you could decrease flare-ups by recognizing the allergens which impact your and avoiding being exposed to them. The common allergens include pollen, trees, dust mites, mold, animal fur, and insects. Also, allergy shots are beneficial which can reduce your sensitivity to allergens. Consult your doctor about what your proper plan is. 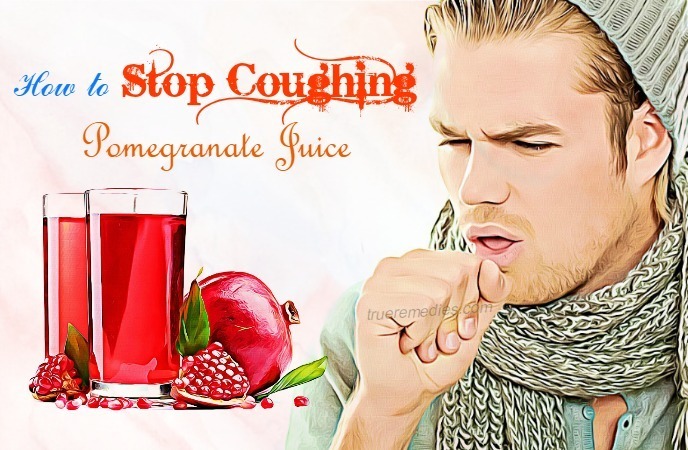 There you have discovered top 35 useful ways on how to stop coughing at night naturally. Remember that the information introduced in this article does not constitute the practice of medicine. It also does not replace the common advice of your doctor or other health care provider. The publication of this information does not constitute the practice of medicine, and this information does not replace the advice of your physician or other health care provider. If you have any contributing idea about this post of “35 Effective Ways on How to stop coughing”, feel free to leave your comments below this article. We will feedback as soon as we could. For further information about similar health and beauty topics, visit our main How To page.